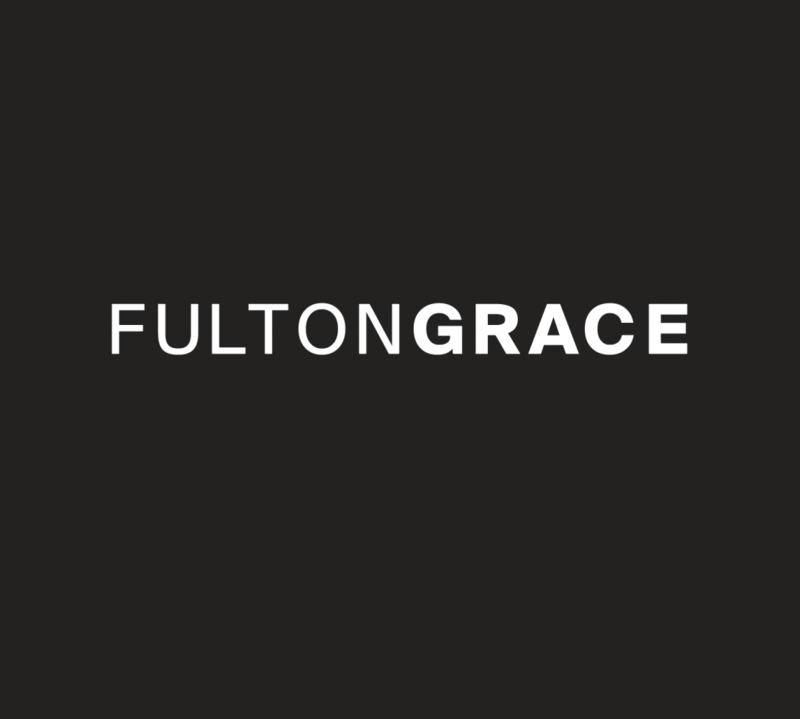 Fulton Grace Realty feels lucky to be stationed in a hub of comedy, cuisine, culture and more. Here’s a sampler of what to do, eat, watch and hear in this hood. Work off the week’s stress eating as an alternating lineup of local stand-ups take the Laugh Factory stage. Shows are Friday at 8 and 10 PM or Saturday at 8 PM. Hit up all three if the break room had too much edible temptation. $17 plus two-drink minimum at 3175 N Broadway St. This not so fast-food joint boasts a menu as fresh as its opening: last week. Owners shake up the “healthy is boring” stigma and some wicked smoothie combinations (ex. Hot Date – yams, almond milk, dates, greek yogurt, banana, ginger, chia seeds, lime, and cinnamon). Stop in for a quick breakfast, greens, grains, wraps or fruity beverages. Options for “kiddos” included! Dine 7 AM to 9 PM daily at 2878 N Lincoln Ave.
Veg out with some rich folk rock in Lakeview’s beloved brewery turned venue, Schuba’s. Always up for eclectic shuffles, this small music room is the perfect hideaway for a Friday night. David Wax Museum and Haroula Rose will also play. The show will cost you $18 and starts at 8 PM, 3159 N Southport Ave. Put your painting and party pants on before entering BYOB studio, Bottle & Bottega. The ticket price for a Mother’s Day Painting Party includes use of art supplies, aprons, instruction, and a 16×20 take-home canvas so you can showcase your ode to Mom all year long. $35 per seat at 2900 N Lincoln Ave. Cocktails from 12 PM to 12:30 PM. Painting from 12:30 PM to 2:30 PM. Leave the drama at home, and invest in a little Lakeview theater. Catch an intimate performance of 60s-set musical Dreamgirls at Stage 773. Showtimes are Thursday at 7:30 PM, Friday at 8 PM, Saturday at 4 and 8 PM, and Sunday at 2 PM. Tickets range from $35-$48. Or skip the singing with a historically framed drama, A Splintered Soul which runs Wednesday, Thursday and Friday at 7:30 PM with 3:00 showings on Saturday and Sunday. Additional Saturday show at 8:00 PM. 1225 W Belmont Ave awaits your applause. Prince fans, unite! The Vic Theatre screens 1984’s Purple Rain for 3 nights only. For just $5 a ticket, you can view the violet-wearing legend in his acting debut from Friday, May 6 through Sunday, May 8. All shows start at 7:00 PM. Missed Indie Bookstore Day? Get your belated read on at Lakeview’s Unabridged Bookstore. Stock up on staff picks, bargain books and more at the literary melting pot, 3251 N Broadway Ave. Hours are Monday through Friday: 10 AM to 9 PM, Saturday & Sunday: 10 AM to 7 PM.